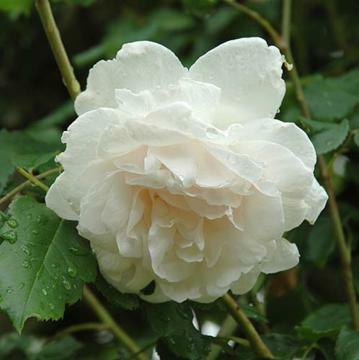 This vigorous climber can be trained along a wall and will reach up to 20ft if correctly pruned. The stems are not particularly thorny and produce light green shoots followed by light green leaves. 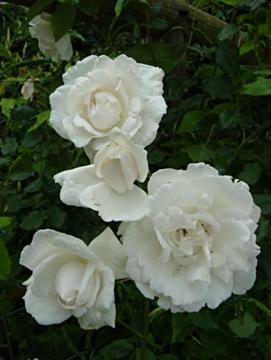 The large double flowers open white from pink buds and strongly fragrant. Long flowering season.